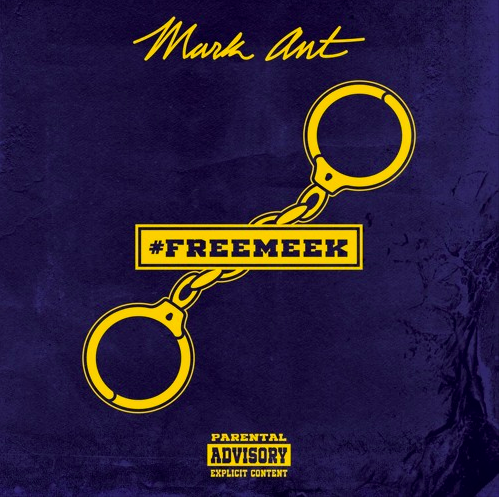 Flint-born, L.A-based recording artist Mark Ant drops his latest freestyle “Offended” that’s dedicated to the wrongful incarceration of Meek Mill as well as others who are victims of the justice system. The track is also the first installment of Mark’s Don Style series where he’ll be dropping exclusive freestyles every Monday. Stream “Offended” below for free and stay tuned.